The gambling industry is based in large part, out of smaller countries with lax tax laws; such as Costa Rica, which is where the meat of this story takes place. 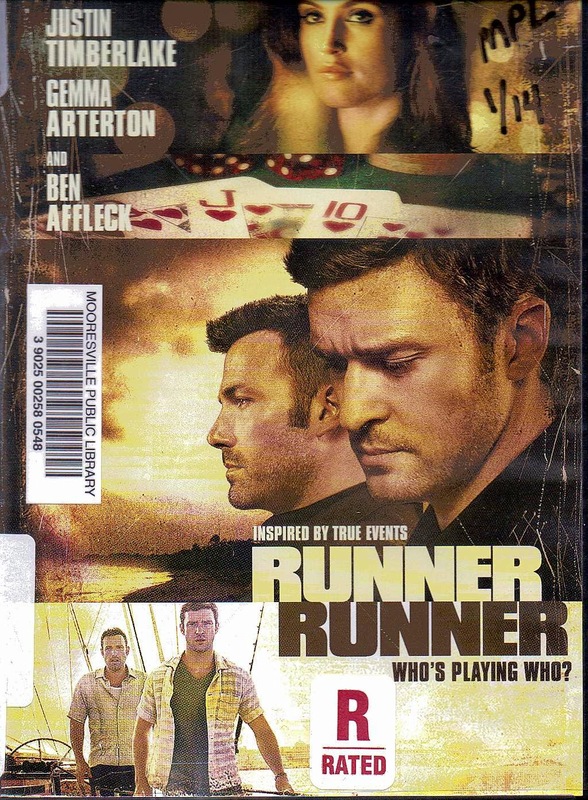 Ben Affleck plays gambling tycoon Ivan Block, who runs the web site where Richie lost his money. Richie figures that if he can just get to Costa Rica and meet Ivan and explain things to him, Ivan will refund his money. After all, this would be better than Richie going to the FBI and also telling his story in chat rooms worldwide. After initially being rebuffed by Ivan he is invited back aboard the yacht which serves as Ivan’s office. He goes, knowing that he is gambling now with his life. But instead of being killed he is given a refund of his loses as well as a job opportunity working with Ivan in Costa Rica. Stunned at his luck Richie accepts both the money and the job. But soon it becomes all too clear that he has formed a Faustian pact with a man who is both ruthless and cunning. Terse acting by both Ben Affleck and Justin Timberlake; combined with some very tight direction; make this story spring to life. And the fact that it is based on actual events make it all the more better. I literally did not get up once during this film; which is a very unusual thing for me.